We also received a lot of coverage in the print editions, including Junior Cert commentary. We hope it was interesting for teachers, parents and students! Talking to Pat Kenny about Lotto odds in the USA and in Ireland! We also wrote an “explainer” article for TheJournal.ie, which certainly drew a lot of interesting comments. 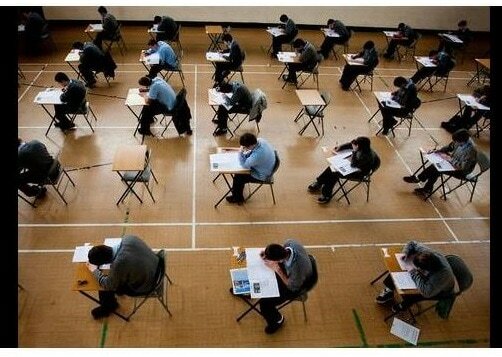 Leaving Cert 2015 Paper 1 – LCO harder and LCH easier than usual? Have a look and let us know what you think – was LCO Paper 1 too hard compared with the LCH paper 1? 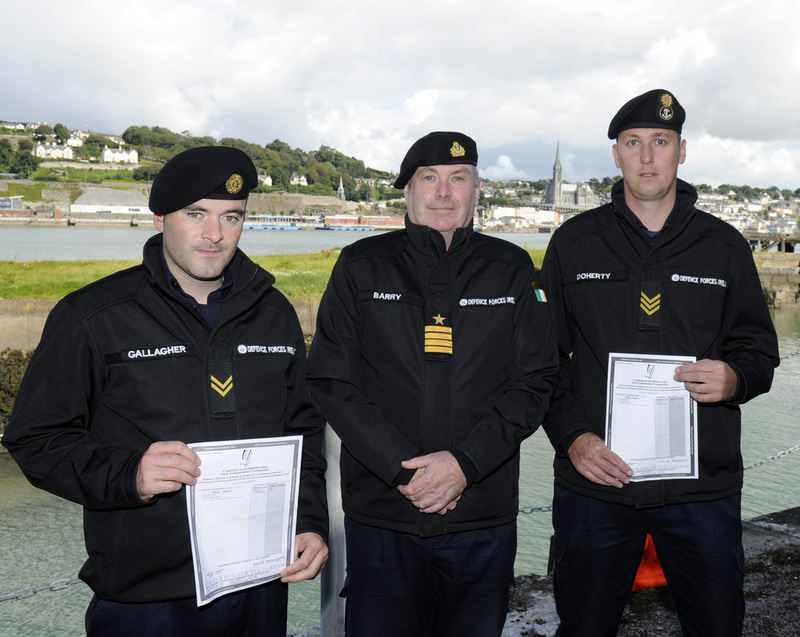 Exam success for our Irish Naval Service students! Congratulations to our students from the Irish Naval Service on their exam success in Leaving Cert 2014! 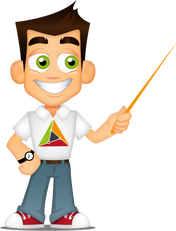 This was part of a successful pilot project in blended learning, using our system both ashore and at sea. 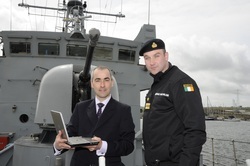 The initiative will now be extended across the entire fleet of the Irish Naval Service in the coming school year. You can read all about it in this article in the Irish Independent. Thanks to Seamus, Tom and the team for having me on the show, I enjoyed chatting about ‘The Bermuda Triangle’ as they’re calling it in Tipperary! We’re thrilled to work with the Navy to help some of their people attain their Leaving Cert in order to progress in their careers!